The top 10 oil refining countries account for more than 58% of the world's total refinery capacity. The United States is the biggest refiner in the world followed by China, Russia, Japan and India. Hydrocarbons-technology.com profiles the top 10 countries with the refinery capacity calculated by day. Port Arthur Refinery is the biggest refinery in the United States. 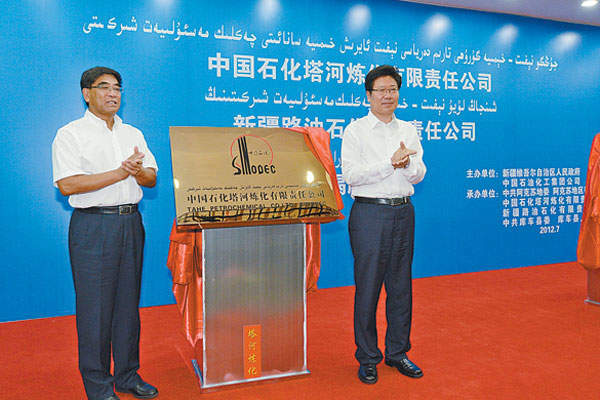 Sinopec is the leading refining company in China. Rosneft’s Angarsk refinery in Eastern Siberia is Russia’s largest refinery. Japan’s refinery capacity is the fourth biggest in the world. Image courtesy of isado. 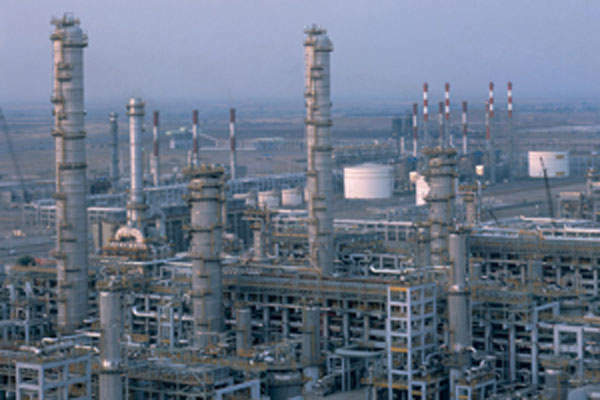 Jamnagar refinery complex in Gujarat is India’s biggest oil refinery. Image courtesy of Steven Straiton. 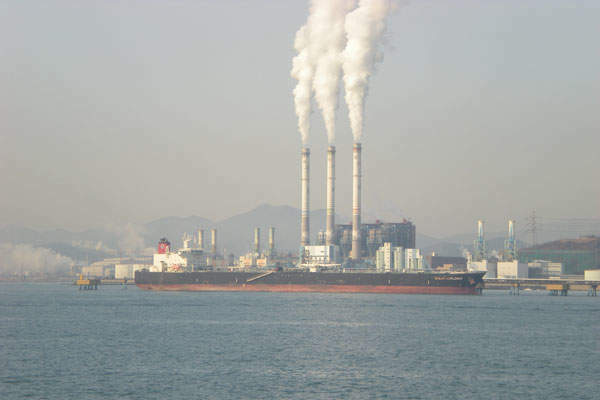 Ulsan refinery is the biggest refinery in South Korea. Image courtesy of Steven Straiton. Eni is the biggest refiner in Italy. Ras Tanura is the biggest oil refinery in Saudi Arabia. Image courtesy of Saudi Aramco. 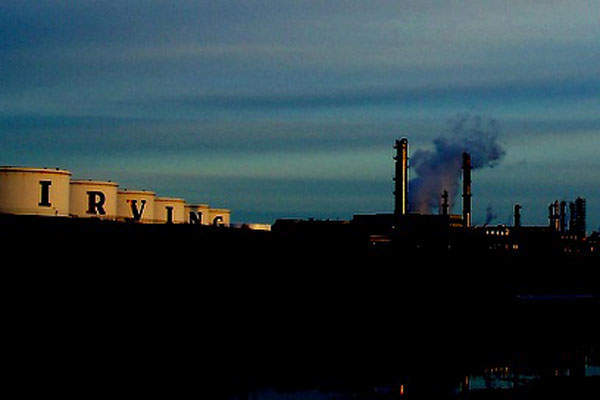 Irving oil refinery is the biggest oil refinery in Canada. Image courtesy of John Bessa. The United States possesses the biggest refinery capacity in the world with 139 operating refineries as of January 2013. Its refinery capacity stood at 17.38 million barrels per day at the end of 2012, accounting for approximately 18.8% of the world’s total refinery capacity. The refinery throughput of the country during 2012 averaged at 15 million barrels a day (Mbd). 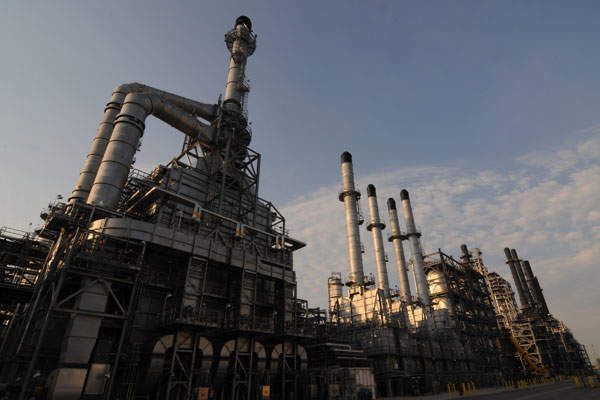 Texas accounts for about a quarter of the country’s refinery capacity with 27 refineries operating in the state, followed by Louisiana with 19 refineries and California with 18 refineries. Port Arthur and Baytown refineries in Texas and the Garyville refinery in Louisiana are among the top 10 largest oil refineries in the world. China, with a refinery capacity of 11.54Mbd at the end of 2012, has the second biggest refinery capacity in the world. China accounted for 12.5% of the world’s refinery capacity per day and registered a throughput of 9.37Mbd during 2012. 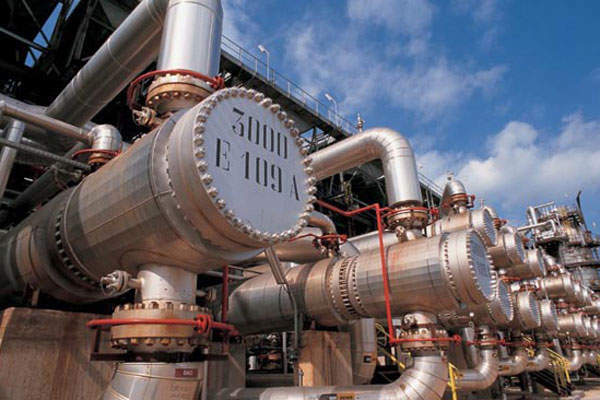 The country’s refinery capacity is expected to reach 14Mbd by 2015. Two national oil companies Sinopec and CNPC/PetroChina dominate the oil refinery sector of China. Sinopec with a refinery capacity of 5Mbd accounts for more than 45% of the country’s refinery capacity, while CNPC/PetroChina accounts for about 31% of the country’s refinery capacity. Other state-owned companies that have recently ventured into the country’s refinery sector include CNOOC and Sinochem. Russia ranks third with a refinery capacity of 5.75Mbd in 2012, accounting for about 6.2% of the world’s total refinery capacity per day. Russia is also the second biggest oil producing country after Saudi Arabia and produced 10.04 million barrels of crude oil per day in 2012. State-owned Rosneft is the biggest refiner in Russia. There were total 40 oil refineries operating in Russia at the end of 2012. Rosneft owns and operates seven major refineries in the country, including the country’s biggest refinery Angarsk in Eastern Siberia, which has a refinery capacity of 385,176 barrels per day. Other major refineries operated by Rosneft are the Tuapse refinery on the Black Sea coast, the Komsomolsk refinery in the Russia’s Far East, Achinsk refinery in Eastern Siberia and Kuibyshev, Novokuibyshevsk and Syzran refineries in the Volga-Urals region. LUKoil and TNK-BP have the second and third biggest refinery capacities in Russia. Japan is the fourth biggest refiner in the world and the second biggest in Asia. The country’s refinery capacity in 2012 stood at 4.25Mbd accounting for about 4.6% of the world’s total refinery capacity. Japan is the third biggest net importer of oil in the world. The country’s refinery throughput during 2012 averaged at 3.4Mbd. Japan has 25 operating refineries following the shutdown of six refineries with 1.4Mbd capacity because of the earthquake in north-eastern Japan in March 2011, which led to a surge in imports of refined products. JX Nippon which operates seven refineries with a total refinery capacity of 1.6Mbd is the biggest oil refinery company in Japan. Idemitsu Kosan, Cosmo Oil and TonenGeneral Sekiyu are the other major refinery operators in the country. 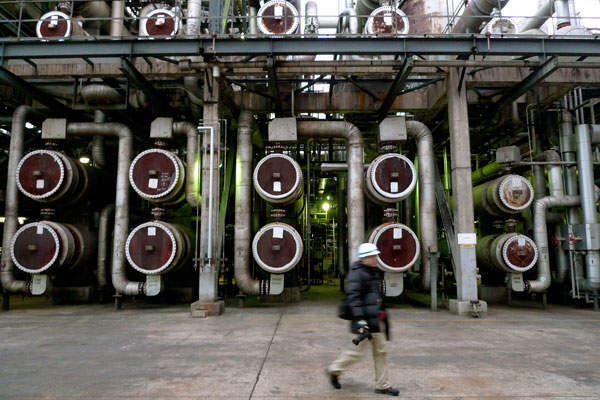 Kawasaki, Negishi Yokahama and Chiba are among the biggest refineries in the country. India holds the world’s fifth biggest refinery capacity with 4.1Mbd in 2012, claiming 4.4% of the global refinery capacity per day. It is the fourth biggest consumer of oil after the US, China and Japan, and imports most of its crude oil from the Middle East. India produced 894,000 barrels of crude oil per day in 2012. The country has 21 refining facilities, most of which owned and operated by public sector companies. Private companies such as Reliance and Essar operate the country’s biggest refineries. The Reliance-operated Jamnagar refinery complex in Gujarat with a capacity of 1.24Mbd is the world’s biggest refinery. The Essar-operated Vadinar refinery, also located in the Jamnagar district of Gujarat, has refinery capacity of 405,000 barrels a day. South Korea, with 2.88Mbd capacity at the end of 2012, has the sixth biggest refinery capacity, accounting for 3.1% of the world’s total refinery capacity per day. South Korea is one of the biggest oil importers in the world and has imported 2.2Mbd of crude oil in 2011 with about 85% coming from the Middle East. The country had six major refineries operating by the end of 2012. The Ulsan refinery, operated by SK Innovation, with a capacity of 840,000 barrels per day, is the biggest refinery in the country. The Yeosu refinery, owned by GS Caltex, ranks second with a refinery capacity of 760,000 barrels per day. 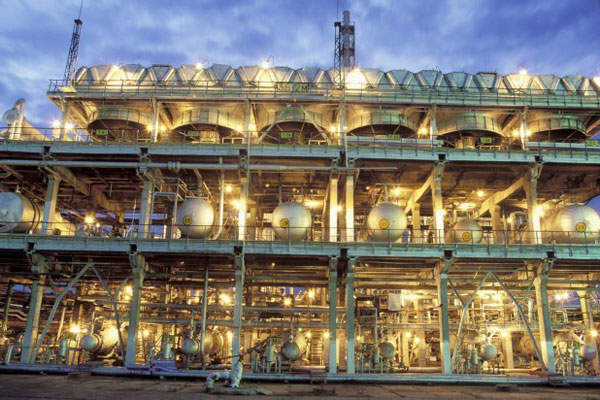 S-Oil’s Onsan refinery has a capacity of 565,000 barrels per day. Italy ranks seventh with a refinery capacity of 2.2Mbd and16 operational crude refineries at the end of 2012. The country produced 155,000 barrels of crude oil per day during the same year. It heavily depends on oil imports for its energy needs – Libya, Azerbaijan, Saudi Arabia and Russia being the major suppliers. Saudi Arabia, the biggest oil producer and exporter, has the eighth biggest refinery capacity in the world. The Middle Eastern country had a refinery capacity of 2.12Mbd in 2012, produced more than 13% of the world’s total crude oil production and accounted for 2.3% of the world’s total refinery capacity per day in 2012. The country had seven refineries at the beginning of 2013. State-owned Saudi Aramco accounted for slightly more than 50% of the country’s refinery capacity. The Ras Tanura refinery, with a capacity of 550,000 barrels per day, is the biggest refinery in the country and the ninth biggest in the world. 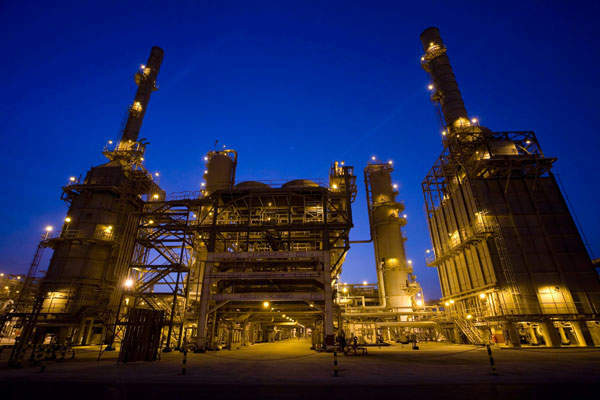 The new 400,000 barrels per day SATORP refinery in Jubail, built and operated by a joint venture between Total and Saudi Aramco, started operations in the second half of 2013. Germany has the world’s ninth biggest refinery capacity at 2.09Mbd in 2012. Germany is one of the biggest oil importing country in the world with its annual oil imports accounting for more than 95% of its oil consumption. Germany is also the third biggest refiner in Europe, after Russia and Italy. Germany currently has 14 refineries and is home to a number of international refining companies. Shell Deutschland Oil is the biggest refiner in the country, holding more than quarter of the country’s refinery capacity. Other major refinery operators in the country include BP Europa, ConocoPhillips Germany, Total Deutschland and Ruhr Oel, a joint venture of BP and Rosneft. Shell Deutschland’s Rheinland refinery in Godorf, Wesseling, is the biggest refinery in the country with a capacity of 321,000 barrels per day. 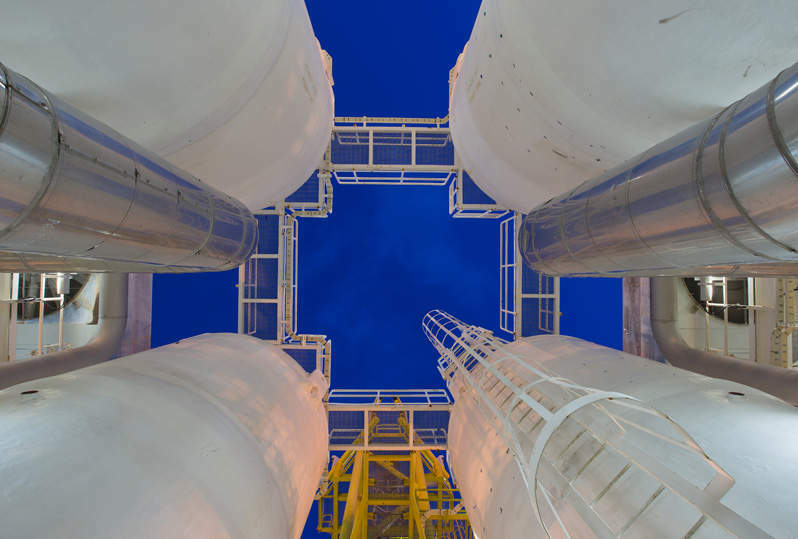 Canada’s 2.06Mbd refinery capacity in 2012 makes it the tenth biggest refiner in the world. The country accounted for about 2.2% of the world’s total refinery capacity per day during the same year. The refinery throughput of the country averaged at 1.79Mbd in 2012. Canada holds the third biggest proven oil reserves in the world and is the sixth biggest oil producing country. Canada is a net exporter of oil and the US accounts for more than 95% of Canada’s oil exports. Canada had 17 operational refineries at the end of 2012. Ontario, Alberta, and Quebec account for more than 60% of the country’s refinery capacity. Imperial Oil is the biggest refinery operator in the country. Suncor, Irving Oil, Valero, Shell and Husky are among the other major refiners operating in the country. The Irving oil refinery located in Saint John, New Brunswick, has a capacity of more than 300,000 barrels per day and is the biggest oil refinery in Canada. More than 80% of the world’s proven oil reserves are concentrated in just 10 countries.